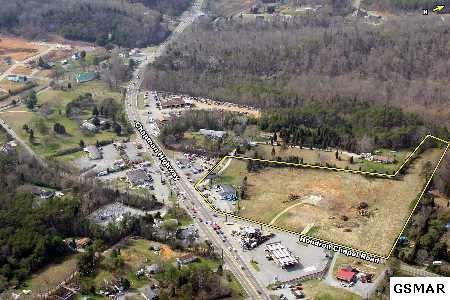 Great commercial property in a convenient location right on Chapman Hwy and Hendron Chapel Rd. Light at corner. 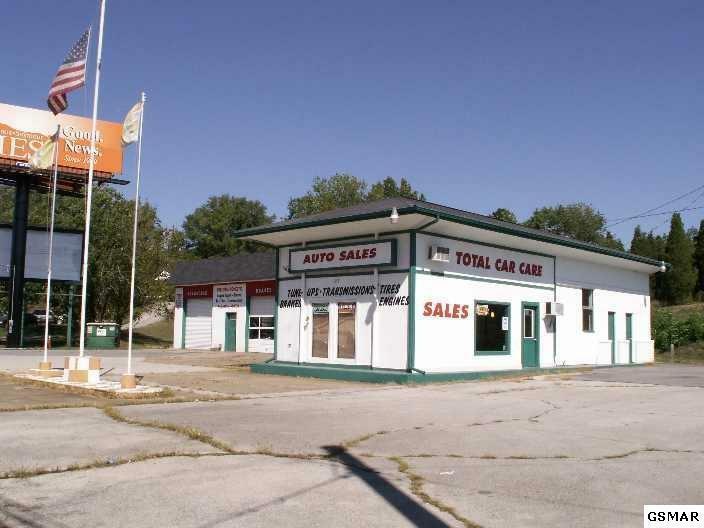 This property could be used for just about any type of business. 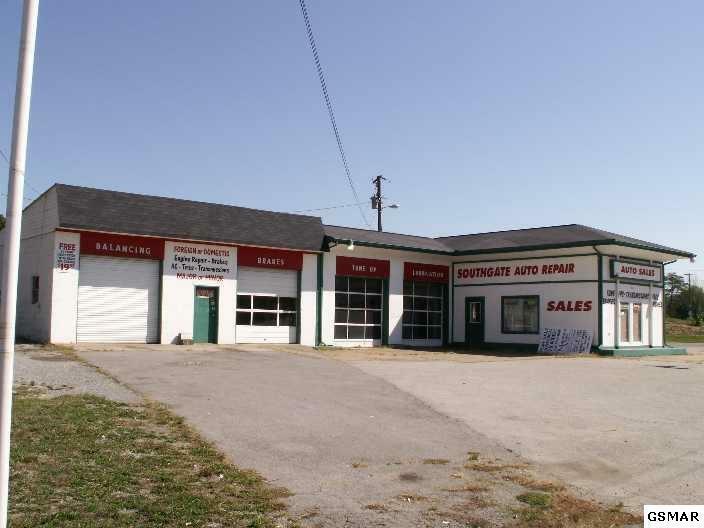 Building is currently rented month to month. Utilities at the road. 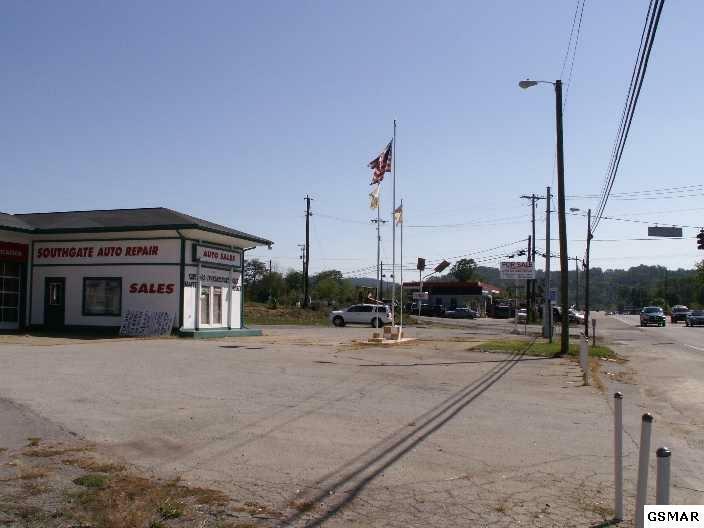 Small billboard on property and a second larger billboard is currently on a land lease and does not convey. Call to show. Do not bother tenant. Listing provided courtesy of Thompson Williams Properties, Llc.